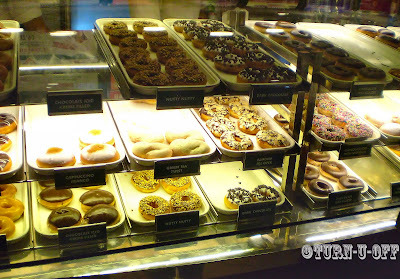 I'm hungry, and craving some treats right now and what sounds so good is Krispy Kreme doughnuts! 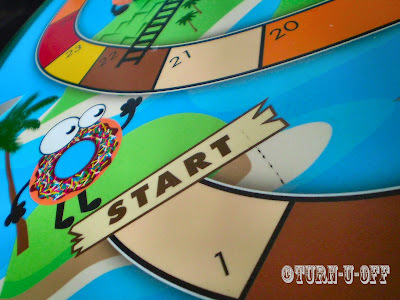 #2 Snakes and Ladders game, anyone? #5 The first outlet in Berjaya Times Square. #7 I bet you can't walk by without stopping to buy... at least one! 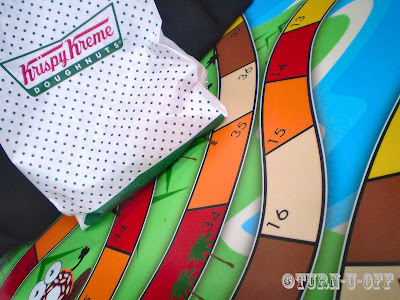 #9 "Krispy Kreme was the best doughnut I've ever tasted," Faruq said. #8 One bite and it's all gone. Alright, it's time for a quick pick-me-up before I faint from starvation! Hmmm... do you snack in the middle of the night? did i make a chop?!?!? 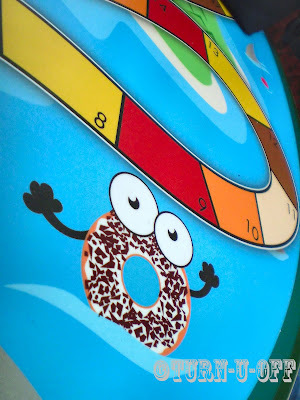 i get drooled seeing those donuts in 6 and 7!!!! >:o >:o >:o >:o >:o te mon! :-D :-D :-D :-D :-D let's eat!!! yeah! so masarap talaga ang krispy kreme te mon! yipeeeeeeeeeeeey! te mon is wakey edi! ate mon, can i have the beeeees here? TLB? He he he thankie thankie GG! Where got dropping ec hahahahahahha aiyoooo!!! I had sausages, garlic bread and baked beans… woo hoo! Hahahah yeah lor, I dropped sikit only then got distracted by my game ha ha ha! I used to have snacks at nite... for the past few months suda stop. Missed the chop. .but alamak wake up only see food.. hungers now! hehhe. .. i love that table.. lol! I used to snack at night but my ever widening tummy put a stop to it ... LOL! 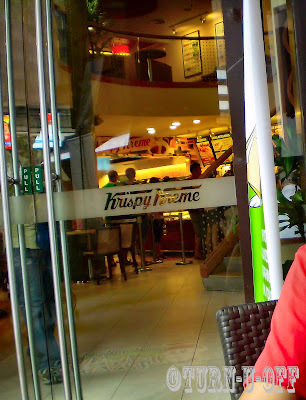 Tried Krispy Kreme donuts while I was in the Philippines. Too sweet for me. 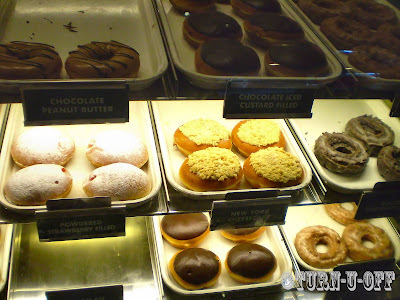 Of all the donuts at Krispy Kreme, I like the plain one best! 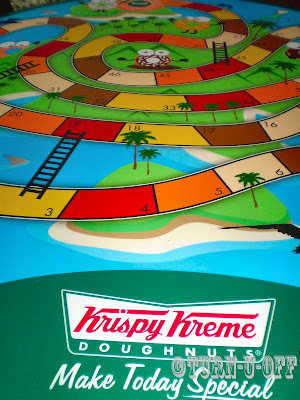 I love Krispy Kreme donuts... oh, yes how about a game of snake and ladder?